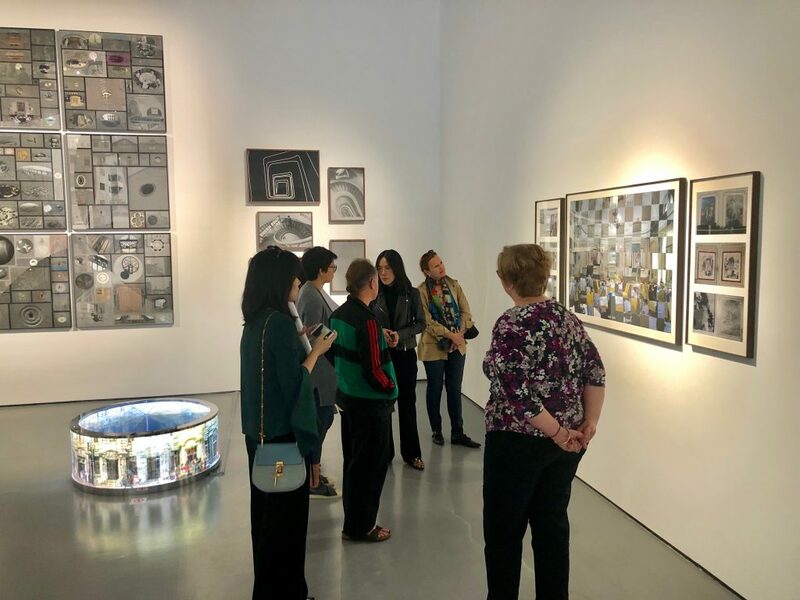 Shanghai was one of the first Slow Art Day 2019 events to kickoff. We received their report at 4am NYC time (4pm Shanghai time). More reports coming soon including a few photos from my reprise of the first Slow Art Day in 2009 at MoMA in NYC.